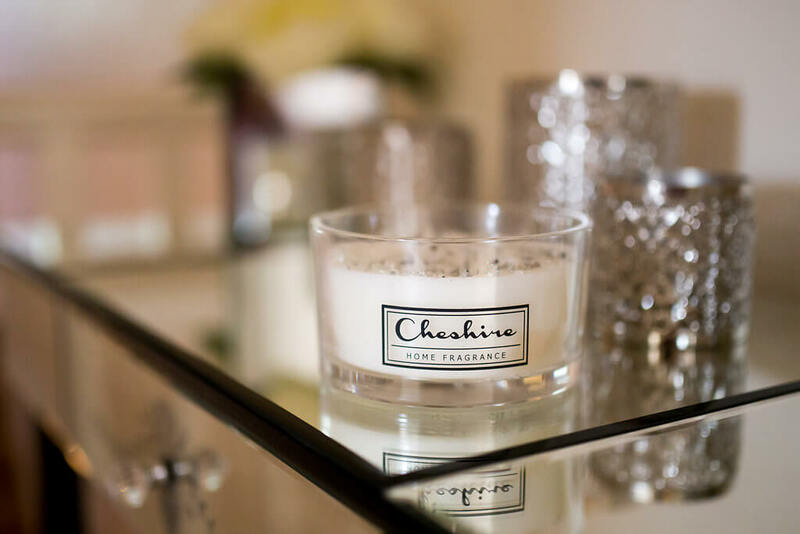 Retailers of Handmade, Luxury, Highly Fragranced Candles. 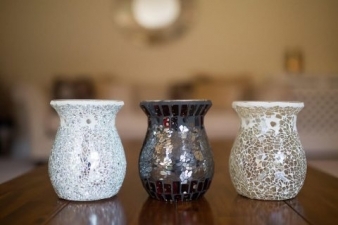 With a strong company ethos Cheshire Home Fragrance believes above all, in selling only quality products. Through the continual supply of high quality products, I build long and trusting relationships with each of my customers. Not compromising quality over price, I deliver my products at honest and fair prices. 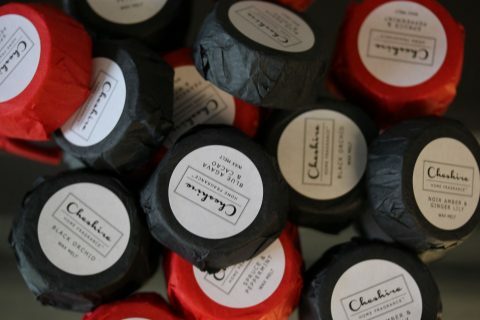 As well as my own labelled candles, I can supply Personalised Candles with messages of your choice, which make the perfect, thoughtful and unique gift. To date these include, Engagements, Weddings, Birthdays, Memorial and even Company Logo’s. Please take a look at my Facebook page to have a look at the amazing reviews that my customers have left. All my products can be either purchased on my website (please click on the link below) or you are welcome to call into my showroom to have a “smell” of the product range over a drink and a chat. 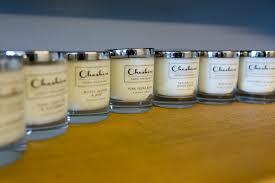 I absolutely love the candles and melts I have bought from Cheshire Home Fragrance. My house smells amazing and they are presented so well too. Perfect for gifts and fantastic value for money. Caroline puts so much care and attention into her business and the service is first class. Since buying a gorgeous burner and melts from Caroline everyone comments on how gorgeous my houses smells and with a 14yr old son and his mates often in my kitchen that’s some achievement ! I also wanted to be able to thank my party hosts with something extra to their commission and the logo candles have offered the perfect solution. Caroline’s quick service is also exemplary and it’s always a pleasure visiting her showroom.